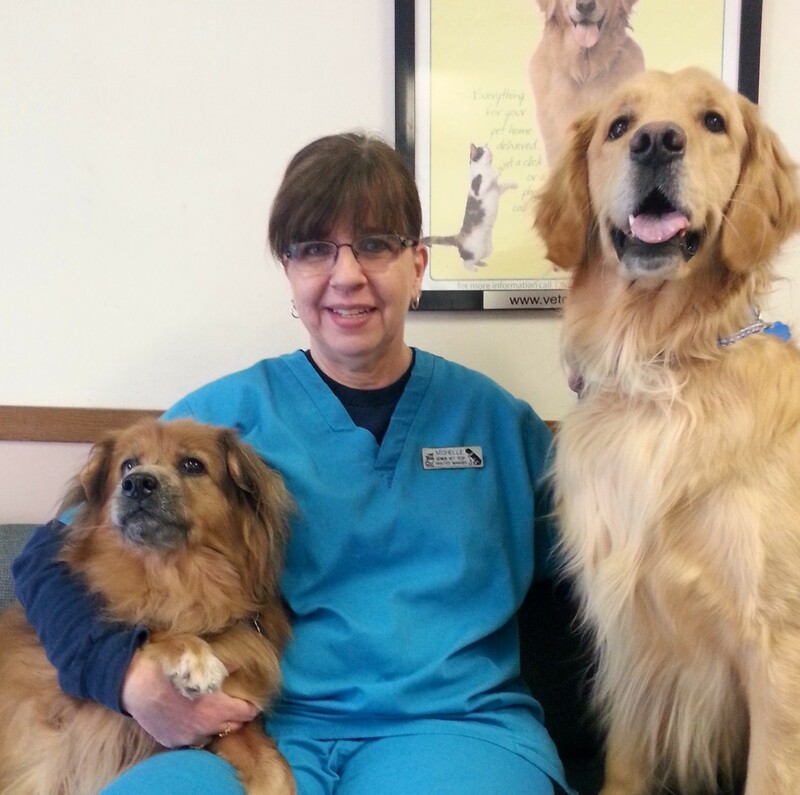 Olivia began working at The Vet Clinic East in 2011 as a member of the kennel staff. 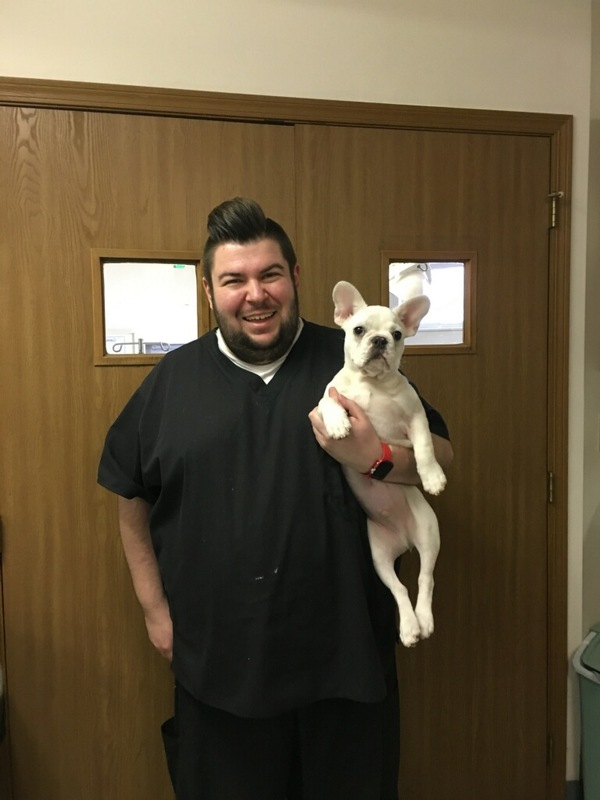 Her time spent in our boarding facility allowed her to form close, personal bonds with many of our patients; now, as a member of the medical staff (2012), she is able to continue building genuine relationships with both animals and owners alike. 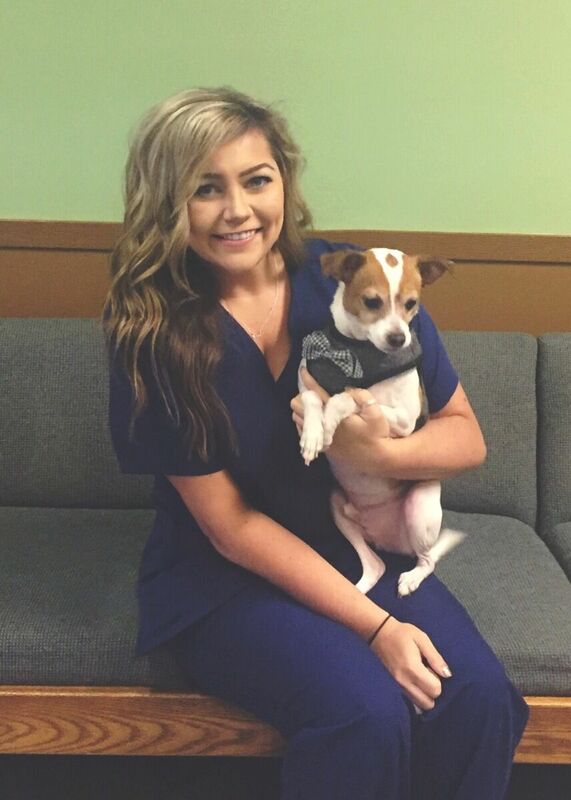 Olivia says that she is, "motivated and inspired every day by the love and compassion she shares with her VCE family," and she is looking forward to caring for your pets! 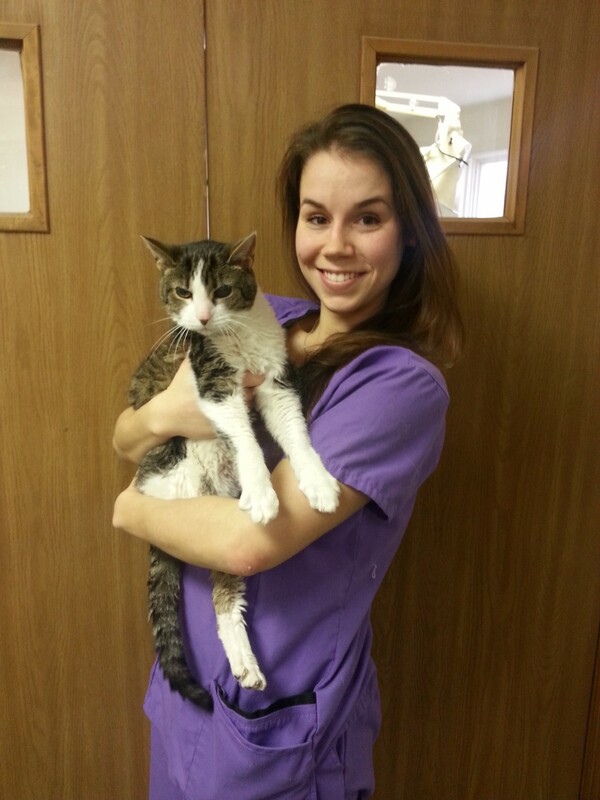 Taylor's time at The Vet Clinic East started in October of 2013 as an intern while attending The Vet Tech Institute at Bradford School. She was then hired on as an official member of the team in March 2014. Her passion for animals started at a young age. Free Willy played on a loop throughout her childhood, and her mother will not hesitate to inform you of the countless trips to the pet store that ended in tears and stomping because she couldn't adopt all of the stray cats there. She couldn't be happier that she has had the opportunity to take her passion and turn it into a career. She can't wait to meet you and give your fur babies a kiss! 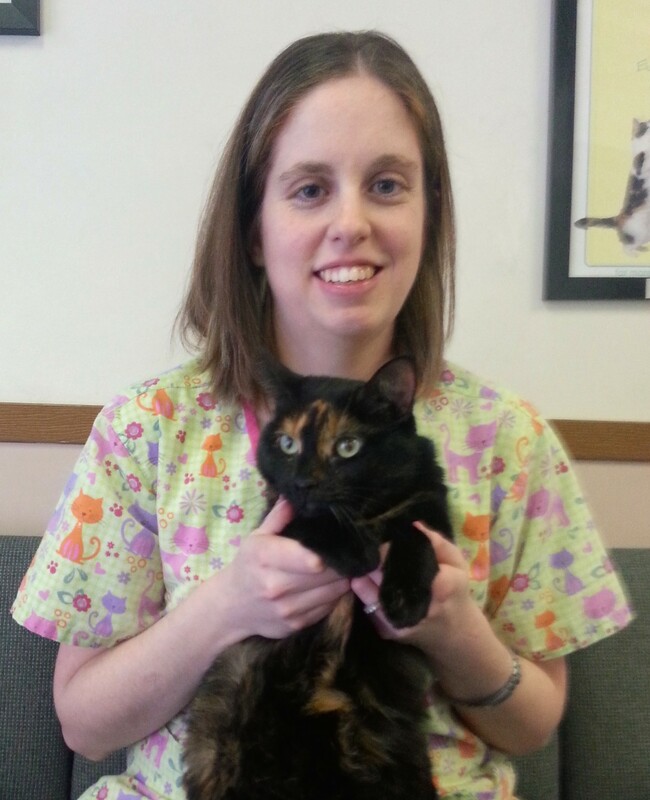 Amy graduated from Columbus State Community College in 2004 with an Associate of Applied Science degree in Veterinary Technology. She is married and has seven cats. Although she loves all animals, she is very much a cat person! She will tell you, having seven cats at home keeps things interesting! In her spare time, she enjoys watching sports. She is a big fan of The Ohio State Buckeyes, New England Patriots, and Boston Red Sox. She also loves anything and everything crafty! She likes to draw and paint. She attends a ceramics class once a week. You may see some of her ceramic pieces at the clinic!